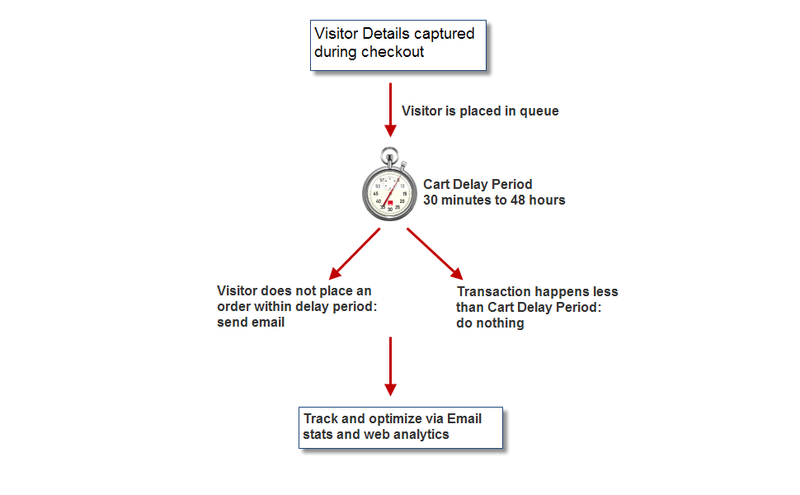 Web analytics, cart recovery, web personalization by Monitus. © 2019 Monitus LLC | v4.9.12 | Terms & Conditions |	Google Analytics is a trademark of Google, Inc. Yahoo! Store is a trademark of Yahoo!, Inc.